Travelling through the US for the next month. 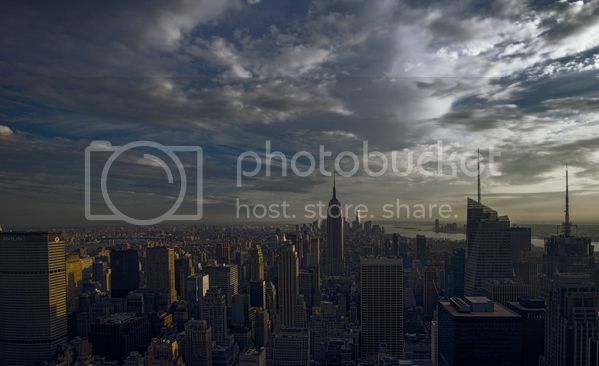 The pic above was shot in NYC from Top of the Rock at Rockefeller Center using a Canon EOS M and a shoplink 14076]EF-M 11-22mm f/4-5.6 IS STM[/shoplink] lens. 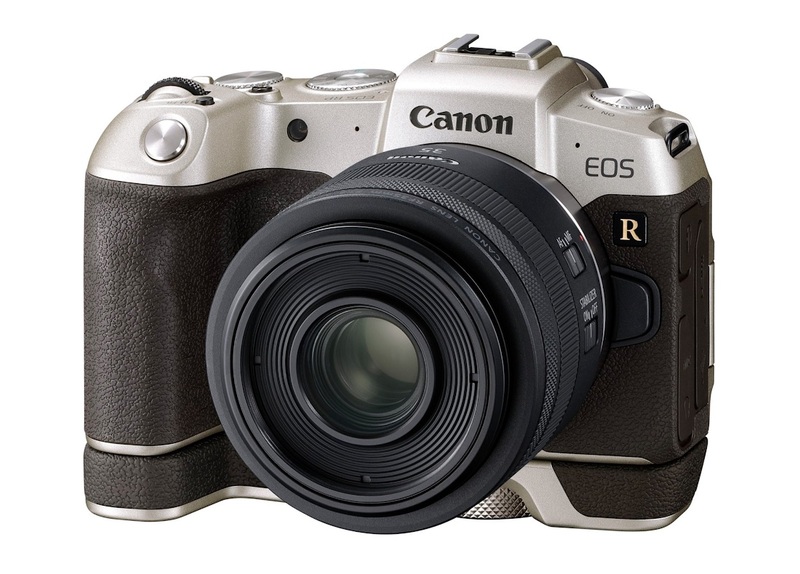 Unfortunately the 11-22mm lens is not sold in the US, you should be able to get it from Canada or via DigitalRev.